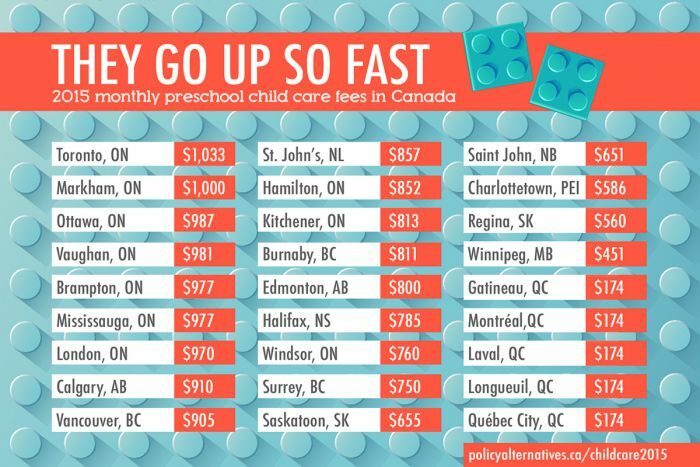 A study that looks at the most and least expensive cities for child care in Canada shows Halifax is relatively expensive. It fares even worse for low income families who depend on subsidies. KJIPUKTUK (Halifax) - According to a new study by the Canadian Centre for Policy Alternatives (CCPA) published this week unsubsidized child care fees in most of Canada, including Nova Scotia, remain very high. The study finds that a parent in Halifax will pay a median fee of $785 per month to have a toddler or preschooler in regulated daycare. That’s $9,420 per year. That may be less than Ontario parents pay, but way more than the $175 that Quebec licensed daycare facilities charge. In Quebec child care fees are capped, with the provincial government making up the differences through core transfers to services. A similar scheme is in place in Manitoba and PEI, but provincial subsidies there are substantially lower than in Quebec. The Halifax picture is worse for low income families who depend on subsidized child care. 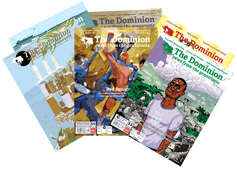 In Nova Scotia, as is the case in many provinces, working parents, parents seeking employment or in school, often are eligible for government support if their financial situation warrants it. The most expensive cities in terms of subsidized day care are Saskatoon, at $450 a month, followed by Calgary, at $396 a month, and Halifax where low income parents face subsidized fees of well over $375 a month. That’s an awful lot of money if you are a single parent with two pre-schoolers and you are struggling to make ends meet on a near-minimum wage monthly salary of say $1,700. The CCPA Nova Scotia calls for an investment of $42 million in 2016-17 to begin to increase wages for child care workers, and move away from an increasingly for profit system towards a not-for-profit, universal public service.